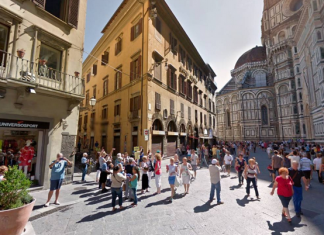 An American tourist faces a fine of up to €10,000 after he was caught relieving himself on the historic Loggia dei Lanzi in Florence, Italy. 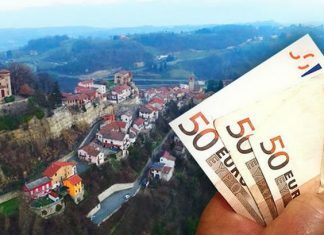 This is how mayor Daniele Galliano is trying to bolster the population of his village! 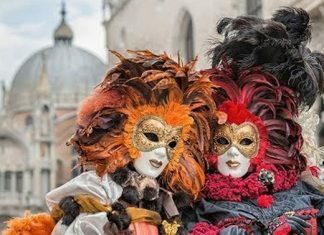 The Venice Carnival (or Carnevale di Venezia) is considered one of the most unique experiences in Italy, rich in history and a magical experience! 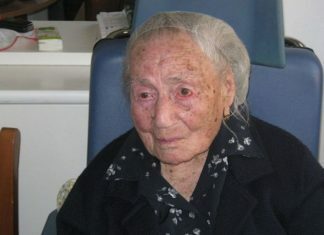 The second and fourth oldest people in the whole World are Italian Women (nonnas). 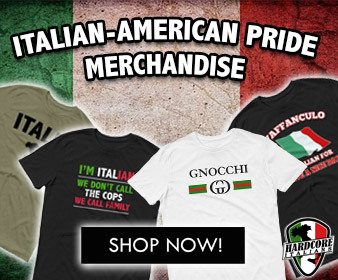 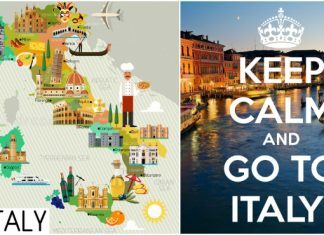 What do you think are the keys to Italians' long lives? 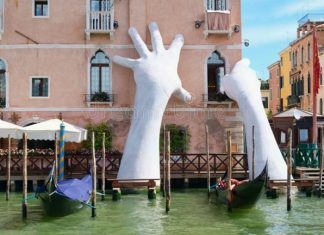 The great work of artist Lorenzo Quinn, inserted in Biennale, Venice! 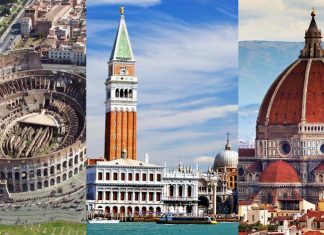 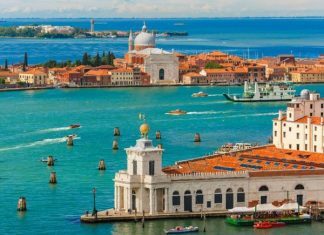 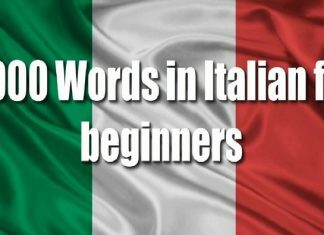 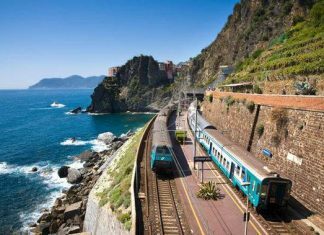 From "hello" to "goodbye" and everything in between, here are the 1000 basic Italian words and sayings travelers heading to Italy need to know!